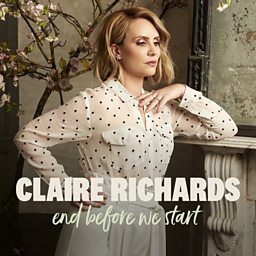 Claire Richards (born 17 August 1977) is an English singer-songwriter and dancer known for being a singer in the pop group Steps from 1997 until she left the band resulting in their split shortly after in 2001. The group reformed in 2011 and went on a comeback tour and released a greatest hits collection followed by their fourth studio album Light Up the World in November 2012. 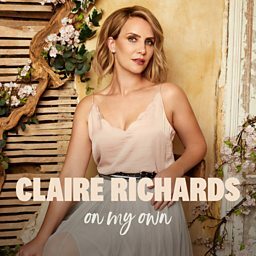 Richards was a contestant on the second series of Popstar to Operastar before being voted off in the semi finals. Richards possesses the vocal range of a soprano. On 3 January 2013, Richards entered Celebrity Big Brother and came in fourth place. From April to June 2014, Richards was a regular panellist on Loose Women.